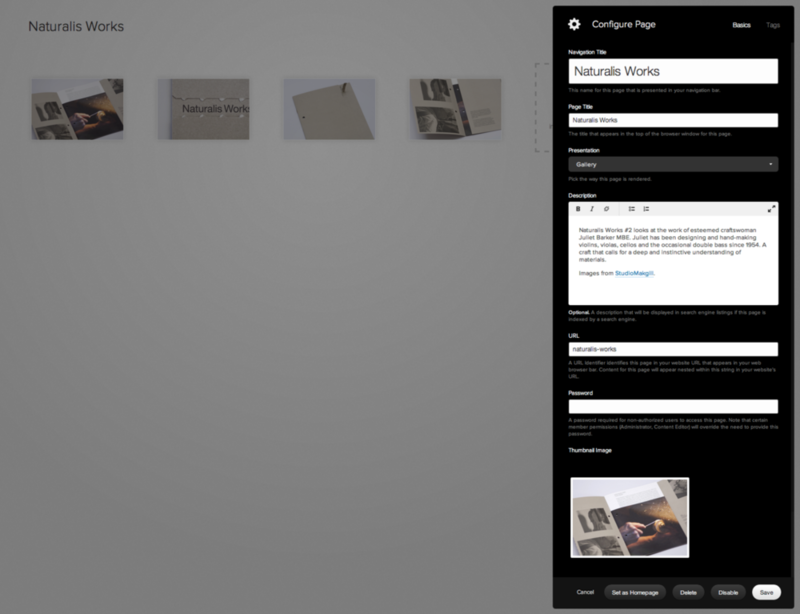 You can set the size of the gallery thumbnails with the Project Width setting under Gallery Styles in the Style Editor. Note that this is a maximum width, and not absolute, as it changes as with the browser window width. 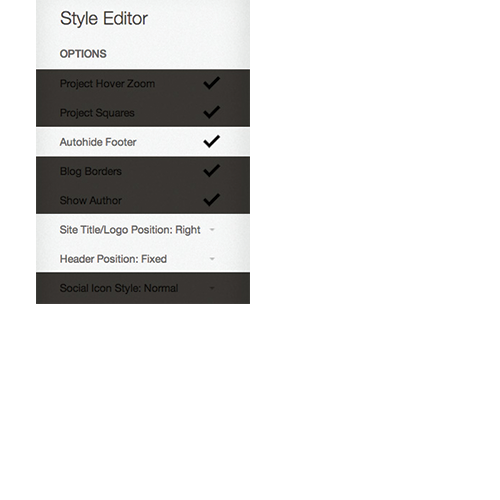 You can also set whether or not they're cropped to squares with the Project Squares setting under Options.